Sommes-nous pas des hommes? Il est Devos! I believe Devos does a cover of the Stevie Nicks song “Stop Dragging My Heart Around”. 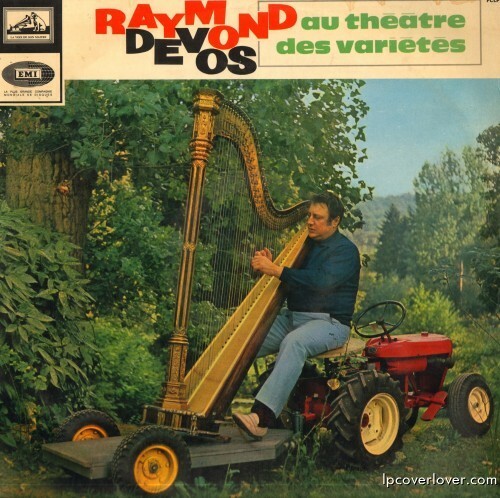 His version is “Stop Dragging My Harp Around”.